The nation still is reeling from the horrific mass shooting that claimed the lives of 26 Texans in a small community church last Sunday. In some states, however, the casualty total would only be 25 because they do not recognize unborn babies as victims of violence. Crystal Holcombe and her unborn baby were shot and killed, along with 24 others Nov. 5 at the First Baptist Church of Sutherland Springs, according to the Religion News Service. Texas was among the first states to enact a feticide law in 2003. If Devin Kelley had not died after the shooting, the law would have required he be charged with the murder of Holcombe’s unborn child. In total, 29 states recognize unborn babies as victims of non-abortion violence at all stages of life, according to the National Right to Life Committee. Eight other states recognize unborn victims of violence in at least some circumstances. 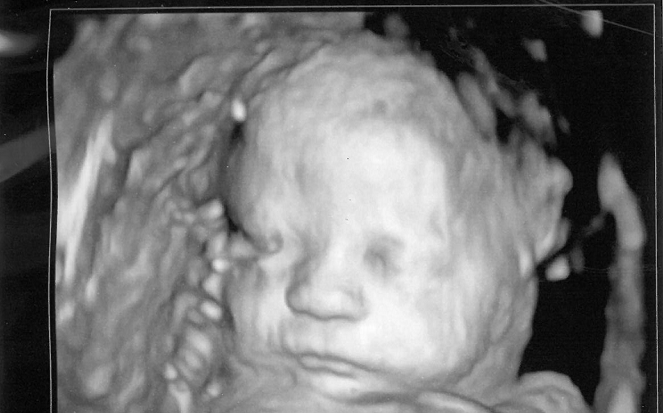 In June, New Hampshire lawmakers passed a bill that will make it the ninth, granting protections to unborn babies starting at 20 weeks of pregnancy. Every state with such a law in place has an exception for abortions. A few states still do not provide justice for unborn victims of violence. In 2015, Colorado lawmakers rejected a bill to protect unborn victims in their state. The bill was prompted by a gruesome crime involving Dynel Catrece Lane, who was arrested and later convicted for attacking a pregnant woman and cutting her 7-month unborn baby from her womb. In this unbelievable act of violence, the baby died but the mother, Michelle Wilkins, survived. In 2016, a judge sentenced Lane to 100 years of prison for assaulting and attempting to murder Wilkins, but Lane did not face charges for Wilkins’ unborn daughter’s death.